For singer-songwriter Sara Bareilles, being tasked with the music and lyrics for the Broadway musical "Waitress," at the Paramount Sept. 11-16, was a huge change and a welcome challenge. She talks about her creative process and preserving the legacy of "Waitress" film director/screenwriter Adrienne Shelly. When you’re Sara Bareilles, there are plenty of things you could be proud of: six Grammy nominations, singles that have gotten so much airtime anyone reading this is probably singing one in their head, and a kindhearted and outspoken presence in the cesspool known as Twitter. 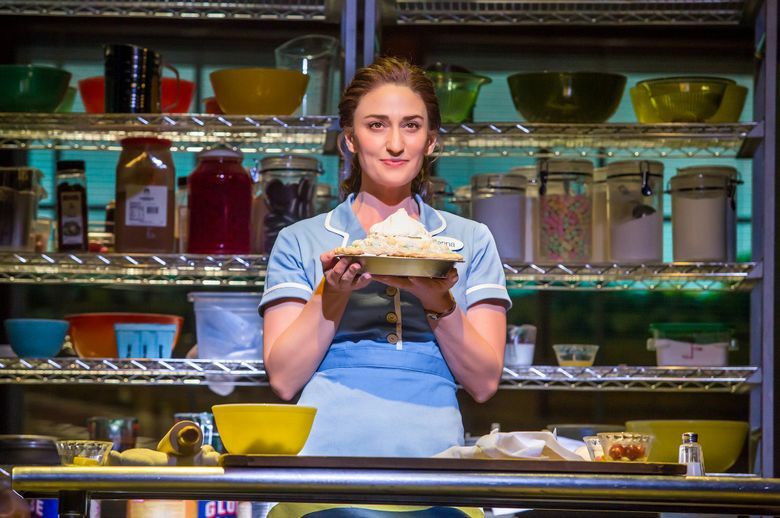 But the singer-songwriter says her biggest accomplishment was writing the music and lyrics for “Waitress,” the Broadway musical — based on Adrienne Shelly’s 2007 film of the same name — coming to Seattle’s Paramount Theatre Sept. 11-16. When she was tapped to write the music and lyrics for the musical — about unhappily pregnant yet spirited pie-making genius Jenna, who starts an affair with her ob/gyn — it presented a major deviation from Bareilles’ previous work, and a welcome challenge. “I’ve done so much work kind of on my own over the years, and writing songs is such a solitary experience so much of the time for me,” she says. Writing for a Broadway musical, on the other hand, was a way for her discover the value of good collaboration, and “how sweet it is to sort of share the culmination of all of your efforts,” she says. One of the biggest adjustments Bareilles had to make was being tasked with getting “inside the psychology of each different character” after primarily writing autobiographical songs. The effort became “kind of a beautiful discovery of empathy” with the musical’s characters. Ultimately, she found a way into each of them, and thinks audiences will, too. “It’s a little bit of a band of misfits up there, and I think you come to the show and you’re going to recognize yourself in some small way in one of these characters,” she says. That complexity seems to have resonated with theater audiences — the musical was nominated for four Tonys, including for Bareilles’ score. But it seemed lost on some critics when the film version of “Waitress” was released 11 years ago, after the death of director Shelly in 2006, who was found murdered in the New York apartment she had used as a studio. A later investigation implicated a construction worker in the killing. When “Waitress” was released, many reviews focused on Shelly’s death and its seeming incongruity with the film’s sweetness, but to confuse the film’s whimsy for slightness is to conveniently ignore everything else about it. It is, after all, a story about a woman with few options, who finds herself unhappily pregnant by her emotionally and physically abusive husband — a pregnancy that the movie suggests is a product of coercion, and which Jenna is deeply ambivalent about, up until her daughter’s birth. Plenty of movies from the late 2000s haven’t aged well. 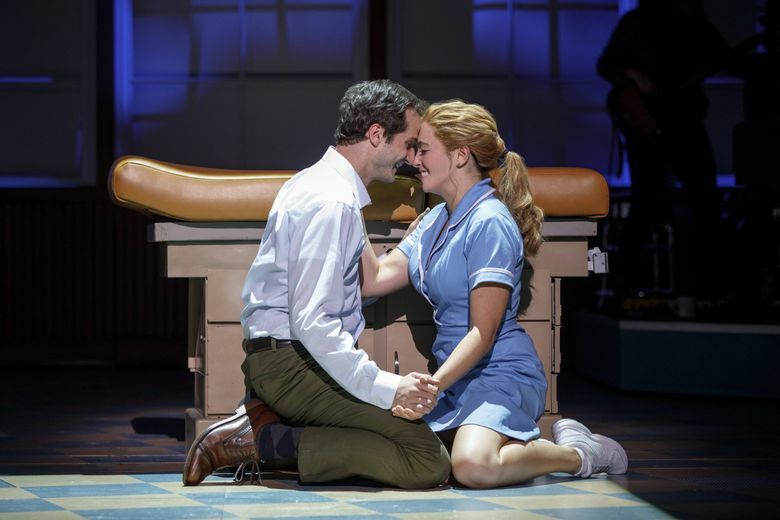 But “Waitress” has only grown in resonance with recent developments like increased awareness of misogyny and intimate-partner violence in the wake of the #MeToo movement — awareness that movies like “Waitress” forecast, to those paying attention. 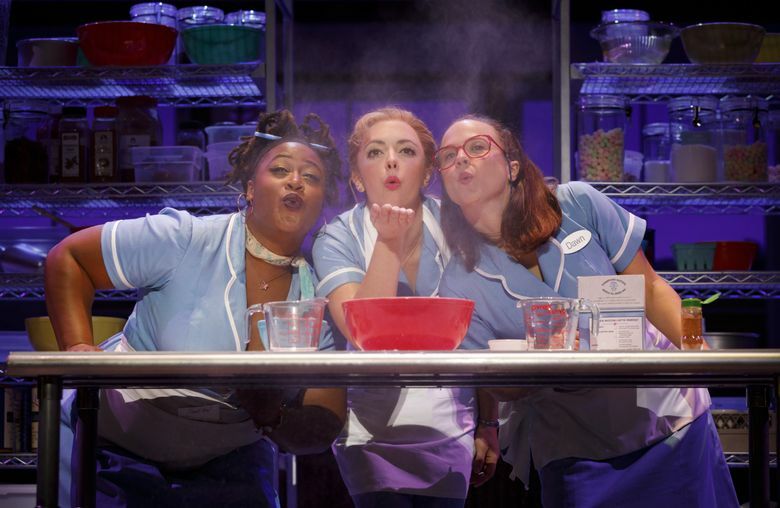 Viewed on these terms, the enduring sunniness of “Waitress” isn’t silly or slight. It’s indicative of the boundless inner reserves Shelly drew for her character, and a determination, against terrible odds, to free herself from a situation that wasn’t her fault. Onscreen, it’s an internal journey conveyed with an inventive world-weariness by Shelly’s script, and by one of Keri Russell’s most underrated performances. Bareilles says that the story’s combination of dark subtext with a cheerful exterior is partly what drew her to the musical, too.